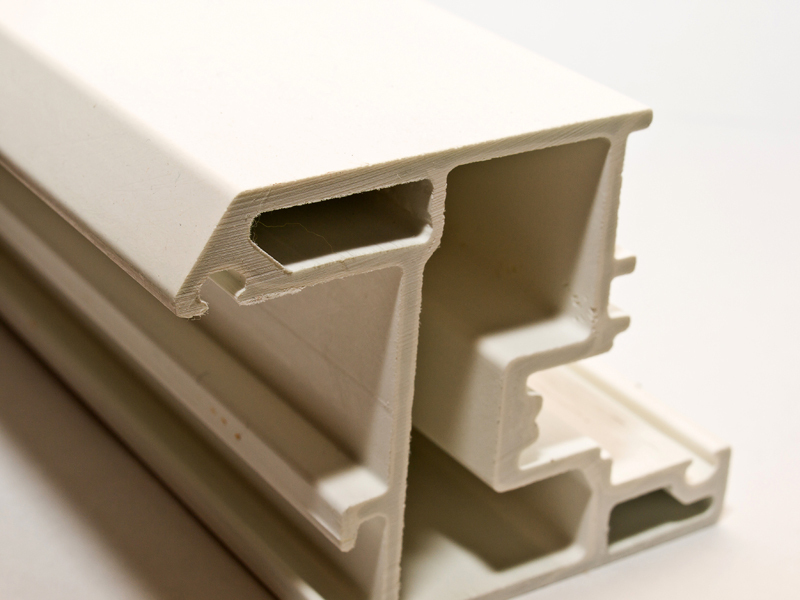 Plastic extrusion offers a cost-effective, high volume approach to manufacturing simple products of variable length. 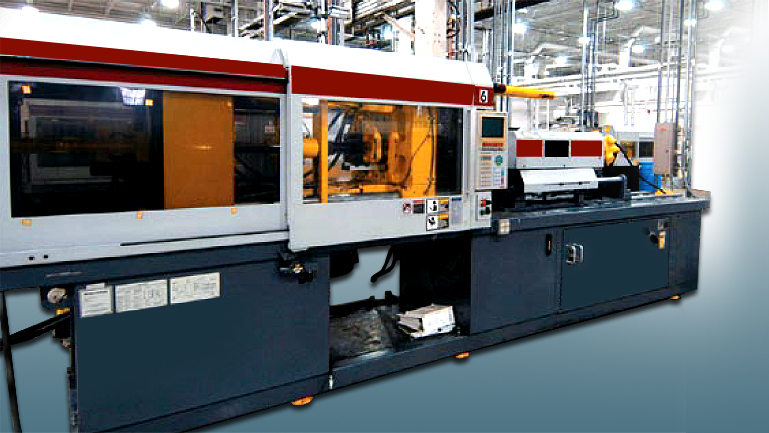 Metro Custom Plastics is a dependable provider of plastic extrusion services, specializing in fast, cutting-edge turnkey solutions. Operating with a team of experienced plastics engineers, we are able to accommodate orders of any size or specialty. 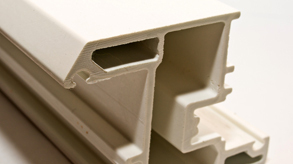 Metro Custom Plastics supports both coextrusion and profile based extrusion approaches. Available materials include PVC, Polyethylene, and Polypropylene, in rigid or flexible forms. Thin or thick walls can be used in designs. Clear and colormatched appearances are possible, along with adhesive taping and in-line labeling. A 10" circumscribing circle is used. Lead times are 2 to 3 weeks, with an additional 10 to 12 weeks for new tooling. Metro Custom Plastics also allows adding design, engineering, logistics, and packaging consultation to all orders, as well as drop shipping and private labeling. To learn more about our services, see the table below and contact us for a quote today.